Al Falah University takes all the initiatives to serve the community. 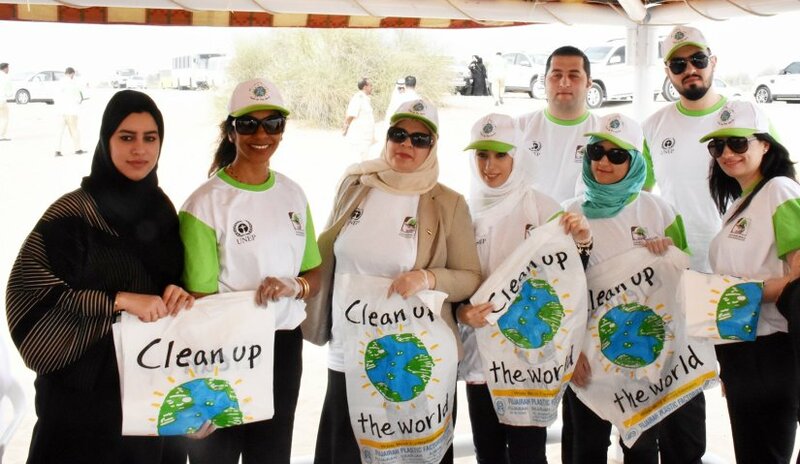 AFU joined the activity organised by Dubai Municipality titled “Clean Up the World”. 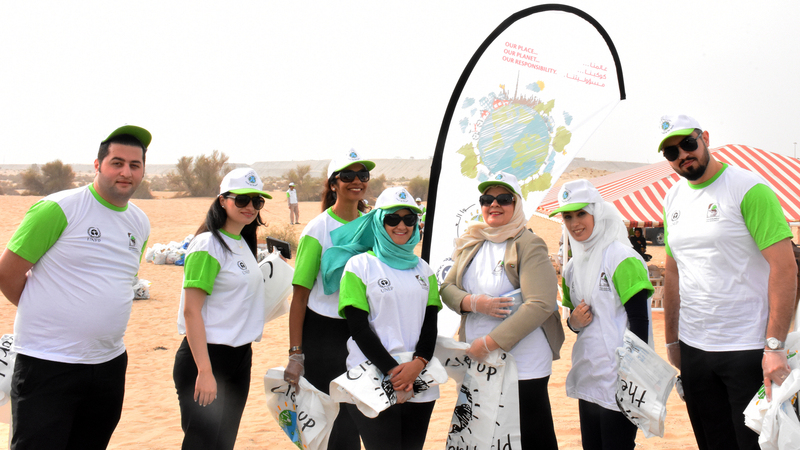 Our administrative and faculty members joined the activity in Al Warqaa. The aim of this activity was to save and preserve the Earth.The goal of this activity is to sustain and improve the environment and make it a part of our culture. Al Falah university will always stand by such thoughtful initiatives.